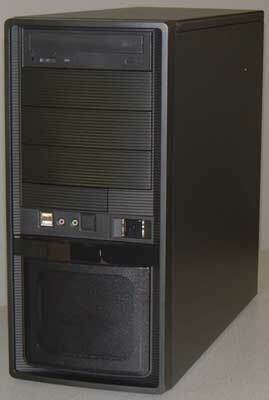 Compatible with Windows XP, 7 and 8. No drivers available for anything below XP. 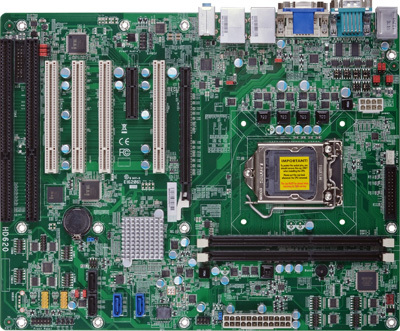 IMPORTANT: This motherboard's BIOS does not support ISA slot IRQ reserved feature. Some applications require that. Double check first please.